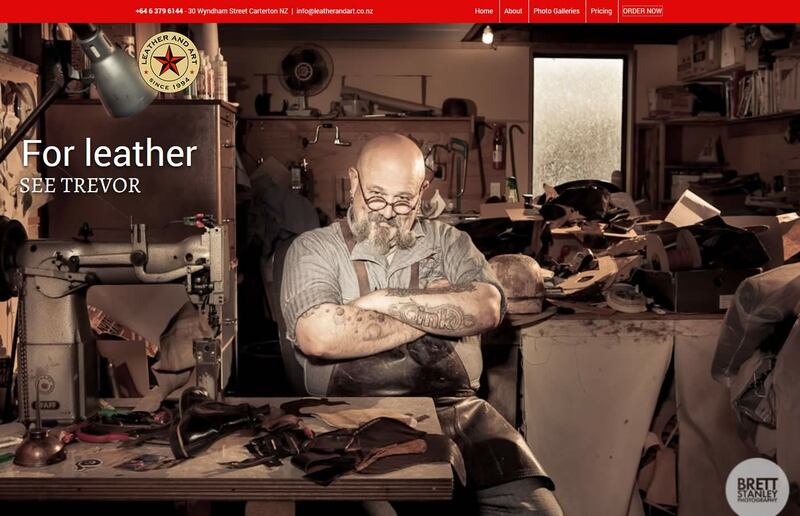 Trevor Lamb is a leatherwork master craftsman who makes astonishing leather creations. 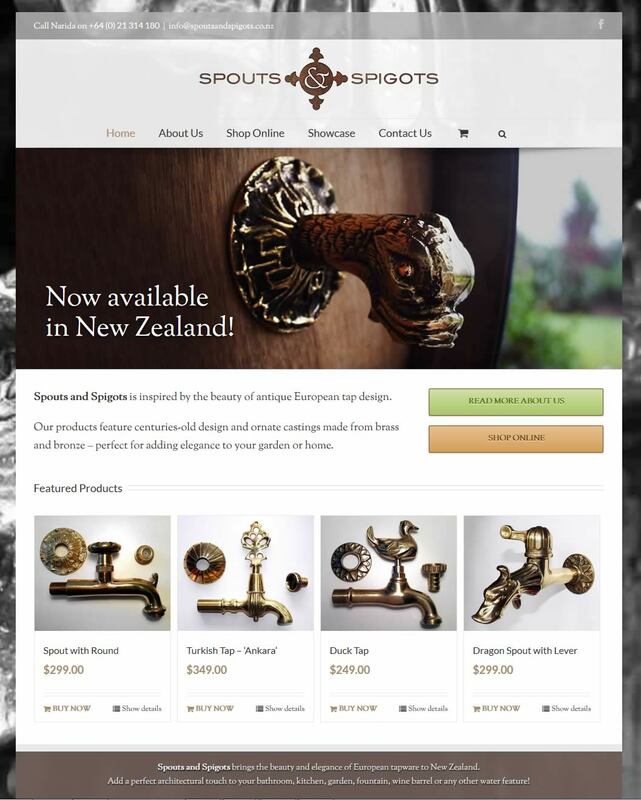 Nectarine built him a website 5 years ago at www.leatherandart.co.nz, and we’ve just relaunched the site with a bold new look that’s also fully responsive to take full advantage of new photos of his amazing work. 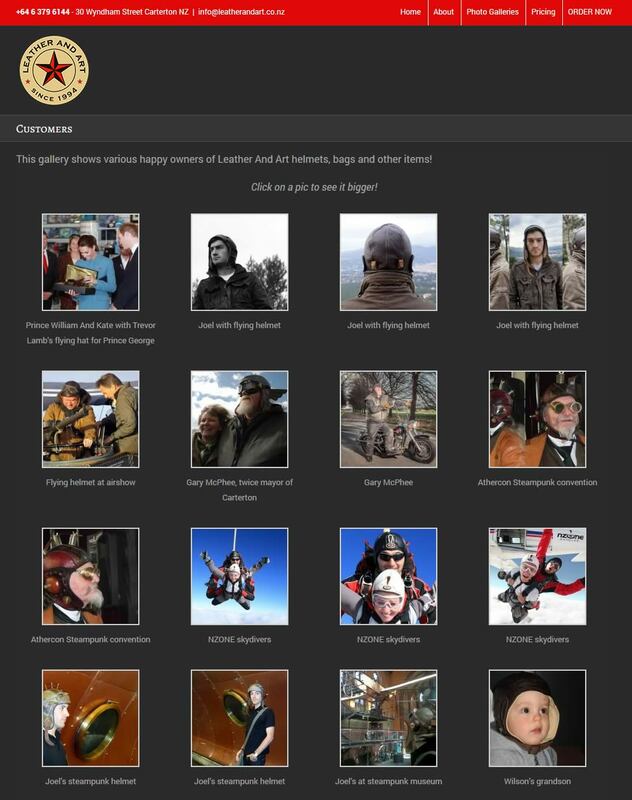 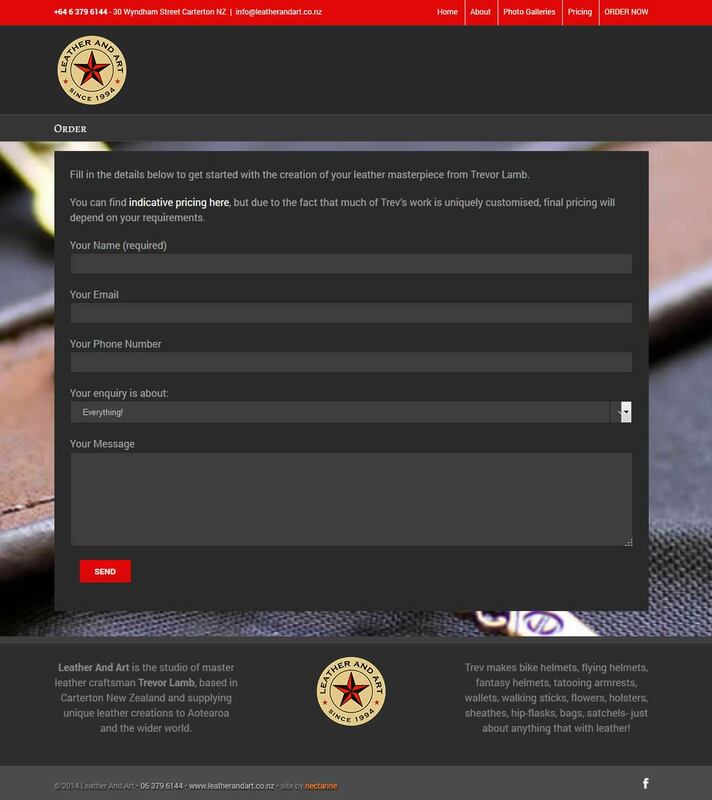 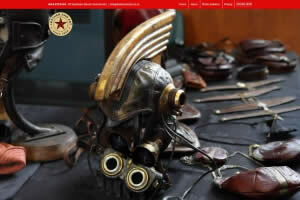 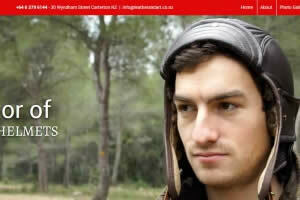 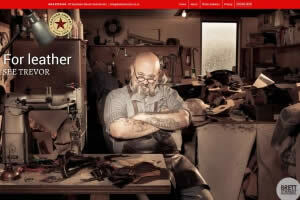 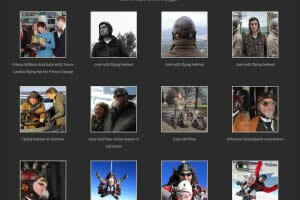 The homepage features full-screen images of the vast array of Trev’s work, from his incredible steampunk, fantasy, flying and motorcycle helmets, to his bags, satchels, sheathes, holsters and wallets.